Heini Kärkkäinen studied piano at the Sibelius Academy under Liisa Pohjala and continued her studies with Ralf Gothóni and Jacques Rouvier, among others. She won the Ilmari Hannikainen Piano Competition in 1984 and two years later she came second in the Maj Lind Piano Competition. 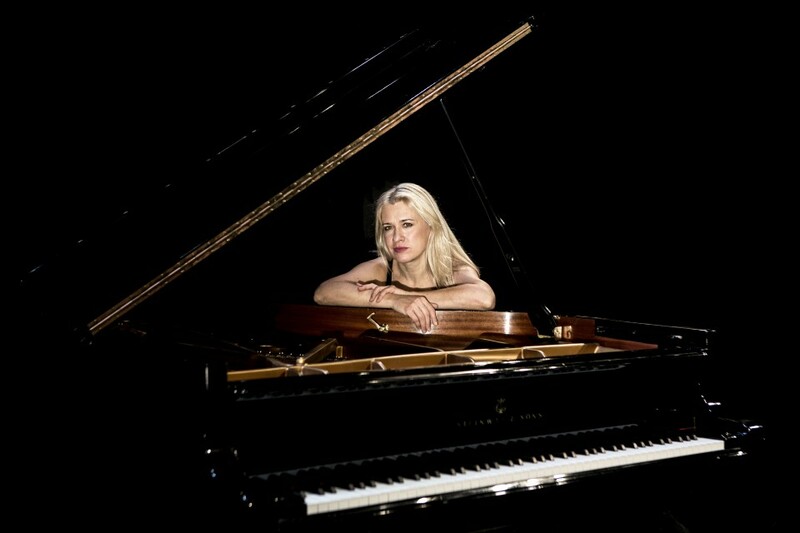 She has performed as soloist with numerous Finnish orchestras and has also played chamber music extensively in Europe and the United States. Kärkkäinen has made several prize-winning recordings. For example, her disc of music by Saint-Saëns was British BBC Music Magazine's disc of the month in March 2007, and Gramophone Magazine included it in its list of recommended recordings. Heini Kärkkäinen is also senior teacher of piano at Tampere University of Applied Sciences. In 2017 she founded a new chamber music festival in Tampere. In autumn this year – 2018 – she will be touring Denmark, the Baltic countries, Sweden and Finland in connection with the North around the Baltic Sea' project.